Maximum performance at unbelievable value, the Cleveland Golf Classic HB Putter features softer, more responsive feel than ever before. Traditional designs inspire confidence on every putt, helping you find the hole more often and lower your scores. 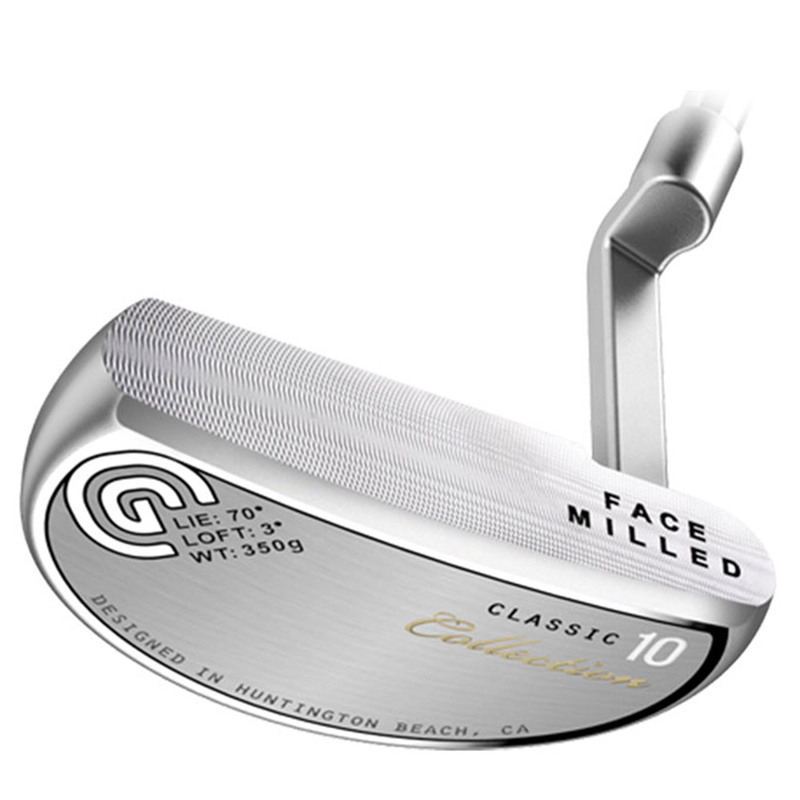 The Cleveland Golf Classic HB Putter features a slightly deeper CNC milling pattern design on the putter face to promote a softer feel at impact. Heel-toe weighting in the head maximises the moment of inertia for minimal distance loss on off-centre strokes. 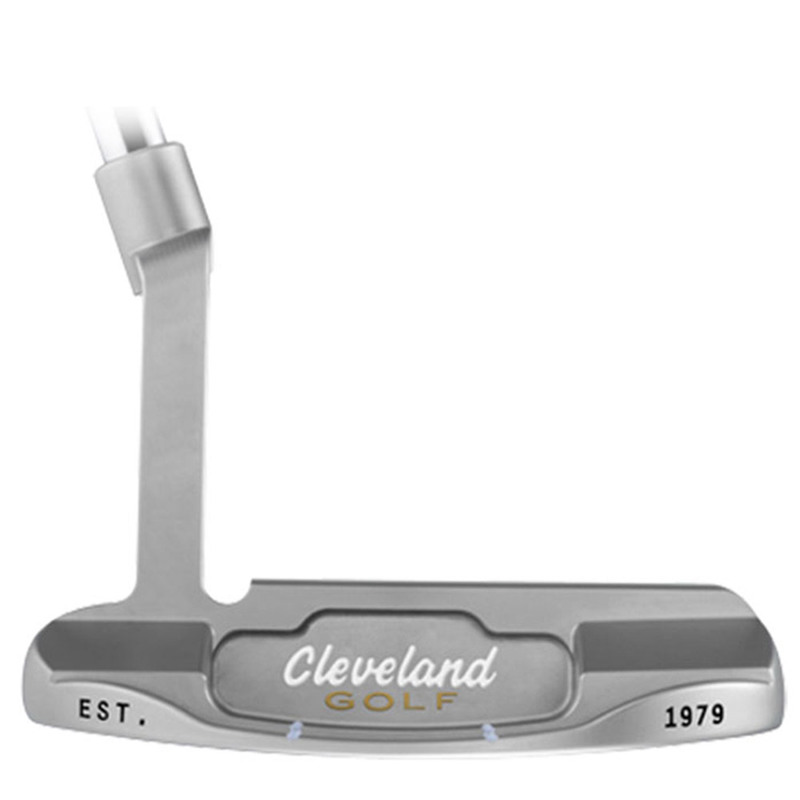 For responsive feedback and increased conrtol, the Cleveland Golf Classic HB Putter is fitted with a new and improved Winn grip that offers soft texture and responsive feedback. 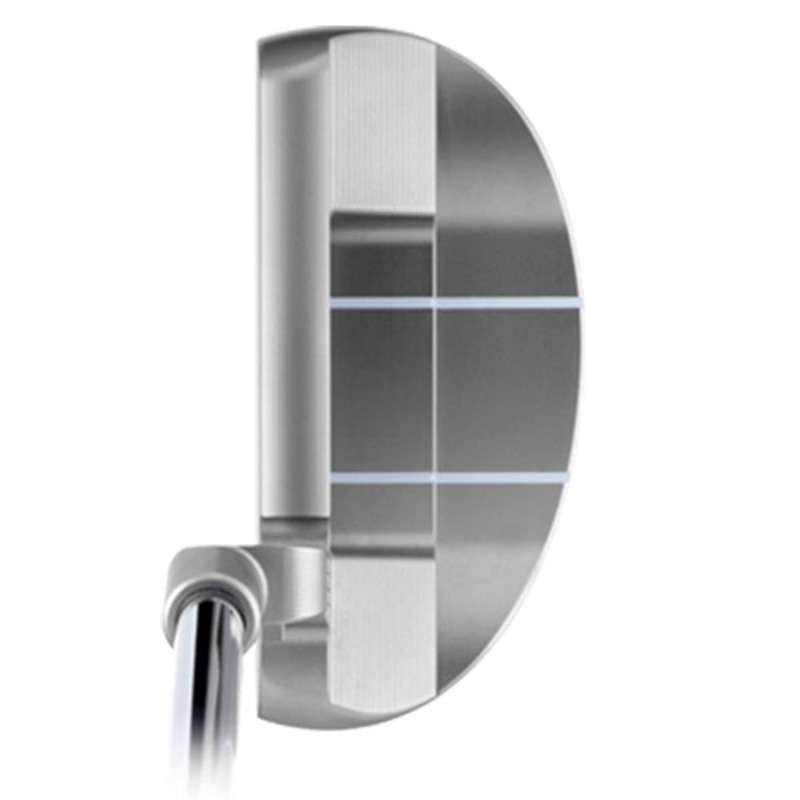 A slightly deeper CNC milling pattern on the face promotes a softer feel at impact for more control.